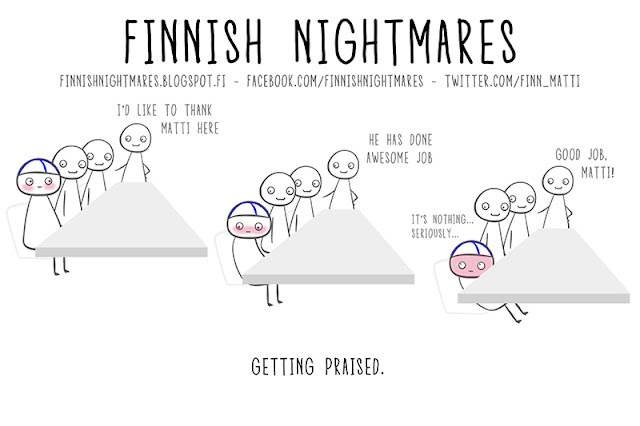 Copyright Finnish Nightmares. Powered by Blogger. I want to clarify few things. Why do you ask if you don't want to know?